Want to volunteer? Update your profile (link at the bottom of this email) and check the Volunteers list. View the 2013-14 brochure of Student Opportunities! Do you want to continue to be kept informed about sustainability news and events at IRIS and York after you graduate? Please update your email address below, by selecting Update Profile/ Email Address, and you'll continue to receive the IRIS Newsletter! 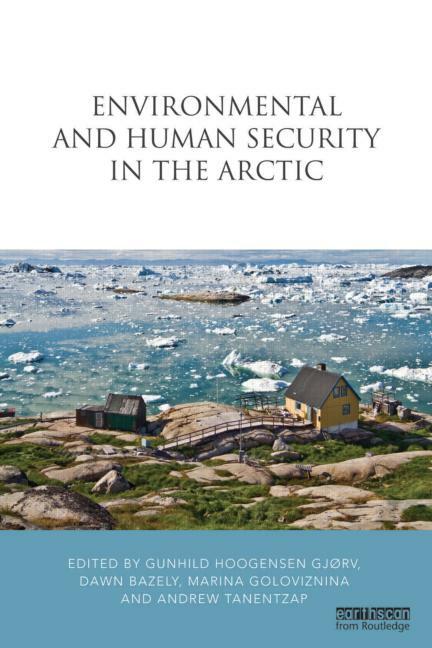 IRIS' latest publication, Environmental and Human Security in the Arctic, explores how human security is relevant to the Arctic and what achieving it can mean for the environment, identity of peoples, supply of traditional foods, community health, economic opportunities, and political stability. The book reviews the potential threats to security, putting them in an analytical framework and indicating a clear path for solutions.Contributions come from natural, social and humanities scientists, hailing from Canada, Russia, Finland and Norway. The Globe and Mail's annual Canadian University Report highlights York's highly rated programs in business, social work, fine arts, psychology and criminology. 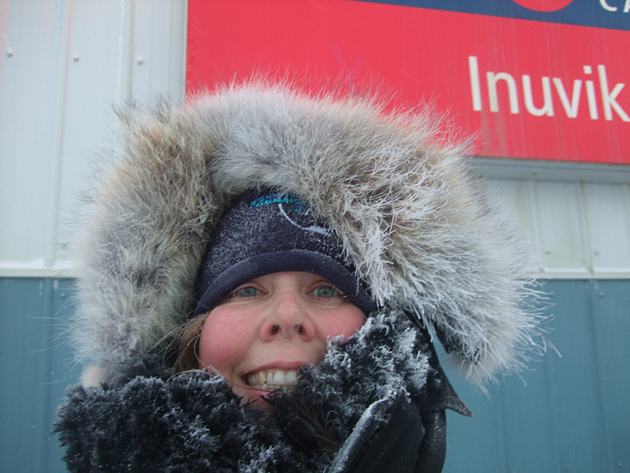 This year's report announced IRIS director Dawn Bazely as a Hotshot Prof. A "hotshot prof" is listed for each school in Canada - Dawn Bazely from the Department of Biology continues to make innovative changes to her courses, bringing her research and life experience into the classroom, and serving as a great and passionate mentor. Dawn was also a winner of York's 2013 President's University-Wide Teaching Awards. York University is described as an "intellectual oasis in the suburbs" in the report also pointing out how the University has demonstrated exceptional dedication to sustainability and the "dynamic, comprehensive university York has become". As part of her graduate program in the Master of Forest Conservation program at the University of Toronto, Janise Herridge's research looks at the health of the York University Keele Campus Urban Forest. 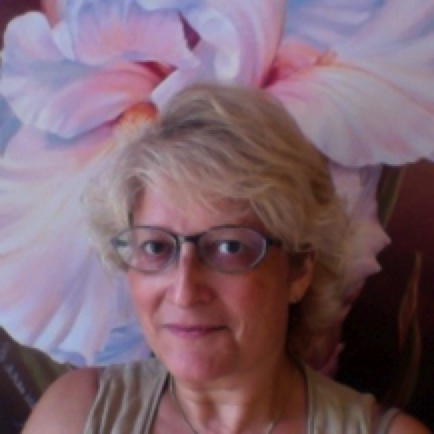 She is asking the Keele Campus community for their views on the green, natural spaces. It will help in developing a restoration plan for natural habitats on the Keele campus. Your individual responses will be held in confidence and animosity. Participation by all from the York community at the Keele campus would be greatly appreciated. Last month, Dr. Gabrielle Slowey, Professor of the Department of Political Science at York presented her paper on social justice in the fracking industry. "Fracking in the Free World? Resource Extraction and Implications for Indigenous Peoples" discusses the controversial politics of fracking- the differences between provinces and states in and between Canada and the United States. This paper seeks to understand the reasons for support or opposition, how citizens are engaged, their responses and what the implications for relations between the state and First Nations? The first annual York University Sustainability Report was released this week. The report is a newly amalgamated report consisting of the President's Sustainability Council (PSC) Annual Report, which has been compiled yearly since 2010, and a new Environmental Sustainability Report from York's Campus Services & Business Operations (CSBO) Department. Looking for a way to get involved? IRIS' volunteers are an essential part of the work that we do! There are several ways to get involved with IRIS' campus sustainability activities that vary in commitment, skills and interests. These opportunities include: research projects, sustainability survey, blogging, engagement, and you can even earn volunteer certificates. 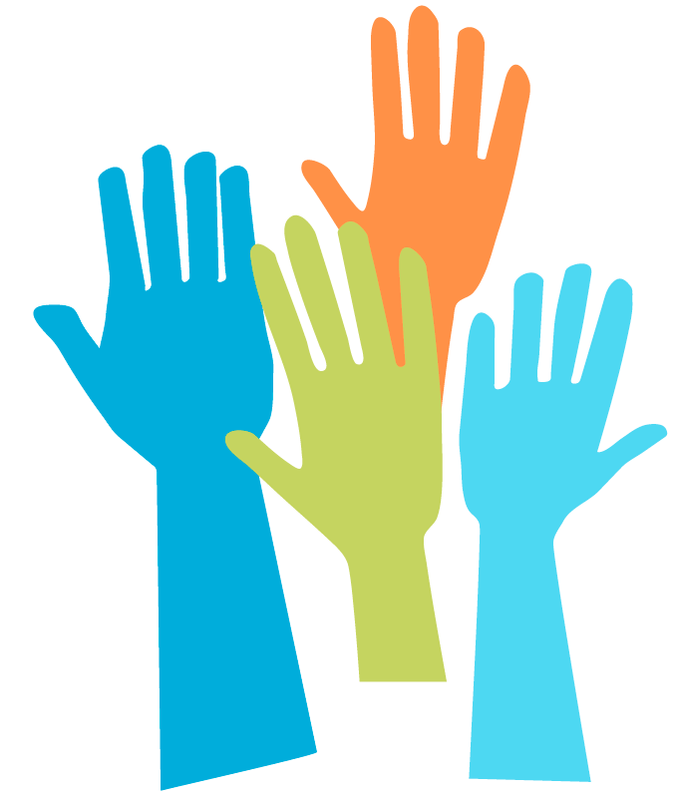 Check out how to get involved with IRIS. The Institute for Research and Innovation in Sustainability is a university-wide research centre that pursues an interdisciplinary approach to the challenges of sustainability. Through our collaborations on sustainability related research projects and innovative initiatives, we hope to generate awareness amongst the York University community of our social, natural and economic spheres, while engaging students, staff and faculty in action that creates change on campus and beyond. The IRIS Newsletter is a way to keep you informed about what we are up to so that you can drop by an event, get involved, or just learn about what research projects we are currently undertaking. The Newsletter is sent out once or twice per month, highlighting the IRIS, York University, and broader community's sustainability news and events! 349 York Lanes 4700 Keele St.